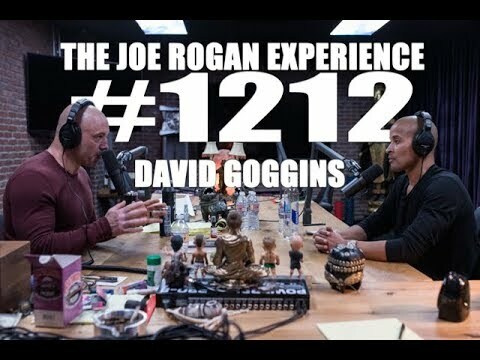 David Goggins is a retired Navy SEAL and former USAF Tactical Air Control Party member who served in Iraq and Afghanistan. He is an ultramarathon runner, ultra-distance cyclist, triathlete and world record holder for the most pull-ups done in 24 hours. His new book "Can't Hurt Me" is available now via Amazon. This community is for eveything JRE. Including links to podcasts, short video edits and news about the podcast.